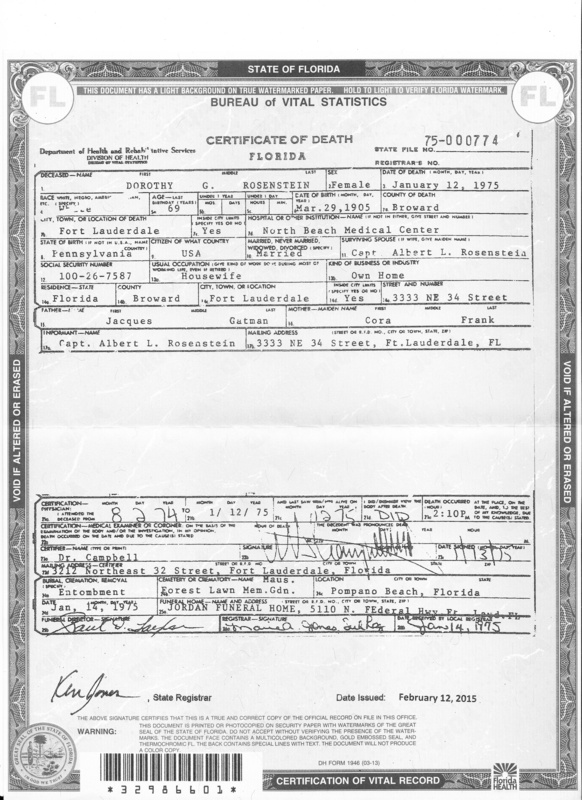 Over the last few weeks I have received a number of death certificates, most for people about whom I have written, so I will also post them as updates to the relevant posts. But I also wanted to post about them separately for those who might never go back to those original posts. Three of these were for relatively young men whose deaths puzzled me. Why had they died so young? E.g., Simon L.B. Cohen. He was only 36 when he died on October 24, 1934, after serving valiantly in World War I. He was my first cousin, twice removed, the first cousin of my grandfather John Nusbaum Cohen. Simon had faced the horrors of war, been awarded a Distinguished Service Cross by General Pershing for his service, and had been reported killed in action when he was in fact still alive. He came home and married, but then died only five years after he married. I had wondered what might have caused such a young man to die after surviving everything he did during the war. His death certificate reported that his cause of death was glomerulonephritis, chronic myocarditis, and arterial hypertension. Glomerulonephritis is a form of kidney disease, sometimes triggered by an infection like strep or some other underlying disease. Overall, it would appear that Simon was just not a healthy 36 year old. But that’s not the whole story. The death certificate also described Simon as an “unemployed disabled veteran.” Although I do not know in what way he was disabled, obviously Simon paid a huge price for what he endured while serving in the military. The second young man whose death puzzled me was Louis Loux. Louis was the husband of Nellie Simon, daughter of Eliza Wiler and Leman Simon. Louis was thirteen years younger than Nellie. They had a daughter Florrie, born in 1910, who died from burns caused by matches. She was only eight years old when she died in September, 1918. Then her father Louis died just three months later on December 15, 1918. He was only 36 years old. I had wondered whether there was some connection between these two terrible deaths. 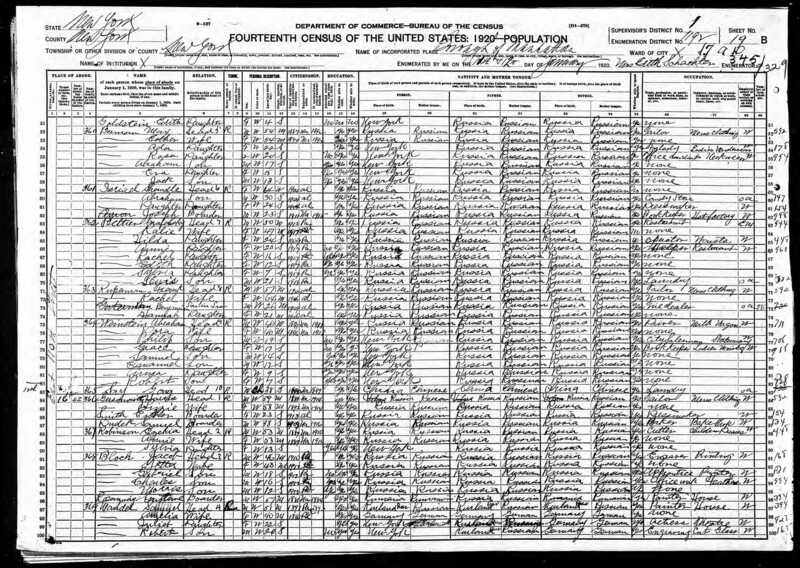 I knew from the 1920 census that Nellie and Louis had divorced, but I did not and still do not know whether that was before or after their daughter died. 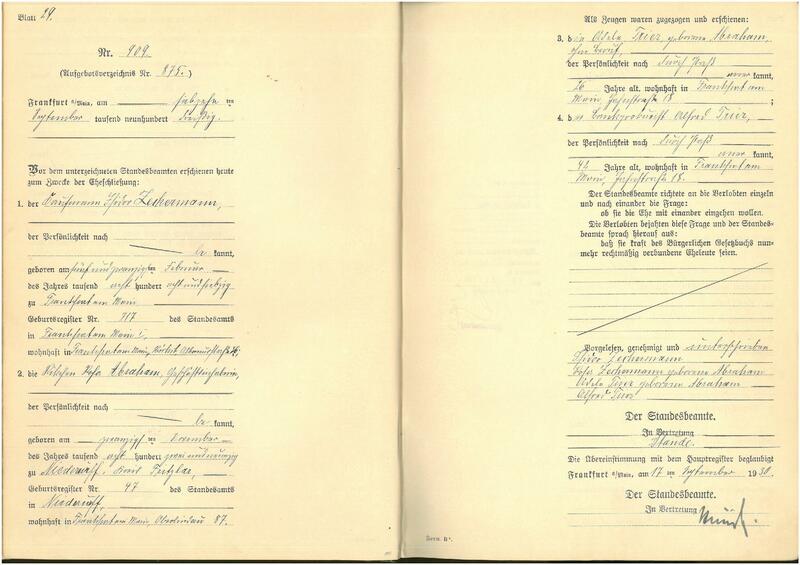 From the death certificate for Louis, I learned that he died from broncho pneumonia. So it would seem that it was perhaps just a terrible sequence of events and that Louis’ death was not in any directly related to the death of his daughter. The next death I had wondered about was that of Mervin Simon, the great-grandson of Mathilde Nusbaum and Isaac Dinkelspiel. He was only 42 years old when he died on August 27, 1942. He was the son of Leon Simon, who was the son of Moses Simon and Paulina Dinkelspiel. 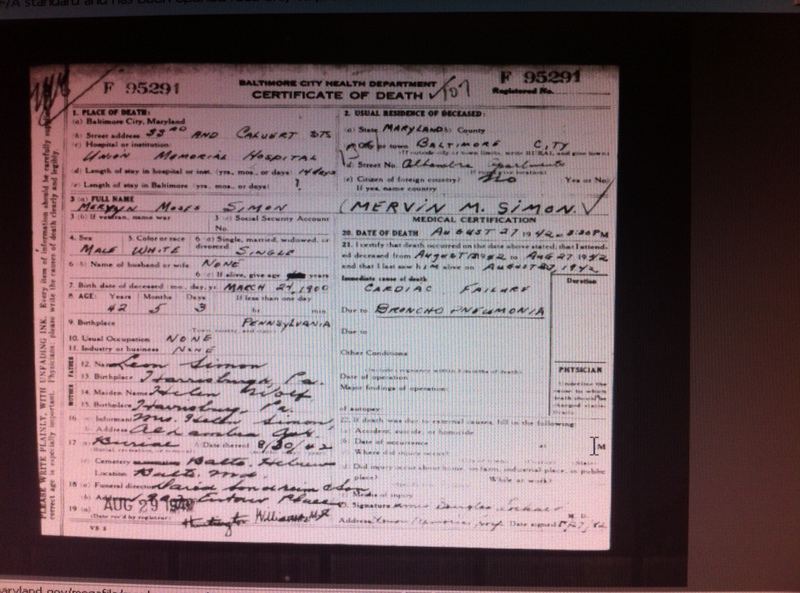 Mervin died almost a year to do the day after his father Leon. According to his death certificate, he also died from broncho pneumonia. Like Simon Cohen, he had no occupation listed on his death certificate. Even on the 1940 census, neither Mervin nor his brother William had an occupation listed. 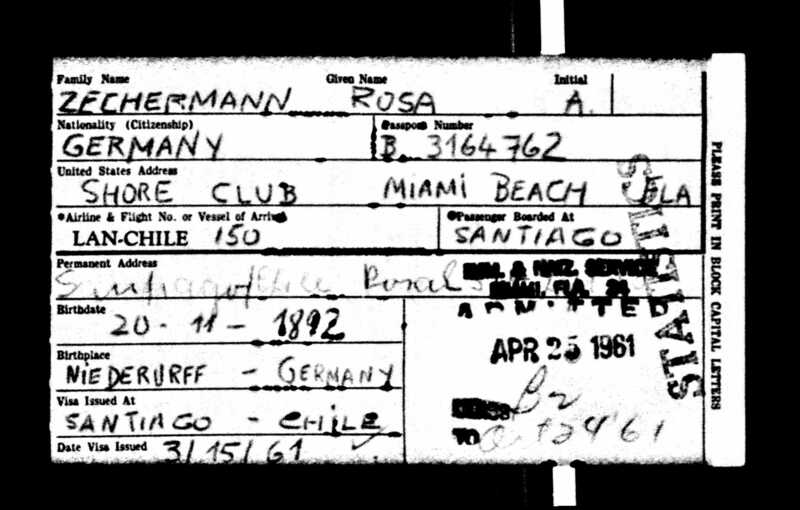 The last death certificate I received in the last few weeks was for Dorothy Gattman Rosenstein. Dorothy was the daughter of Cora Frank from her first marriage to Jacques Gattman. Cora was the daughter of Francis Nusbaum and Henry Frank and the granddaughter of Leopold Nusbaum. Cora’s husband Jacques had died when Dorothy was just a young child, and Cora had remarried and moved to Dayton, Ohio, with her new husband Joseph Lehman and her daughter Dorothy. I had had a very hard time tracking down what happened to both Cora and Dorothy, and only with the help from a number of kind people had I learned that Dorothy had married Albert Rosenstein from Lancaster, Pennsylvania. 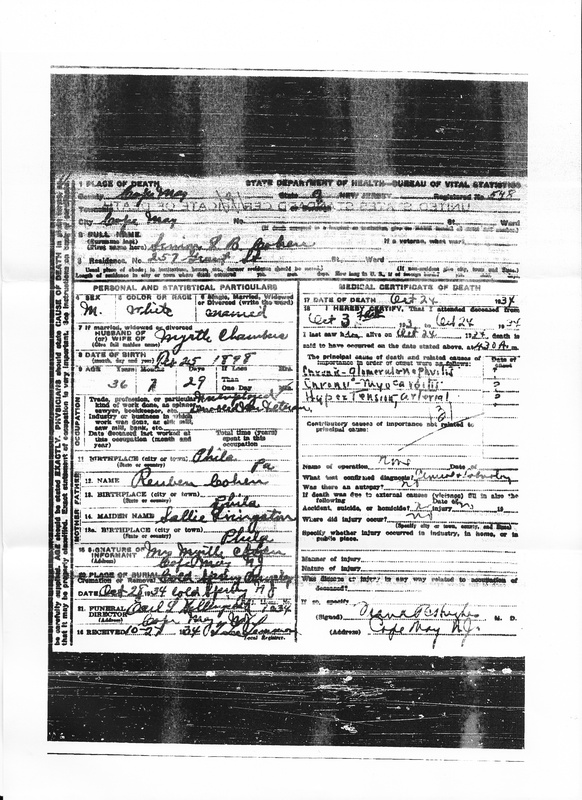 But I wanted the death certificate to corroborate all the other less official evidence I had that this was in fact the same Dorothy Gattman, daughter of Jacques Gattman and Cora Frank. Her death certificate confirmed that. Thus, all of these certificates helped put closure on some lingering questions that had bothered me. 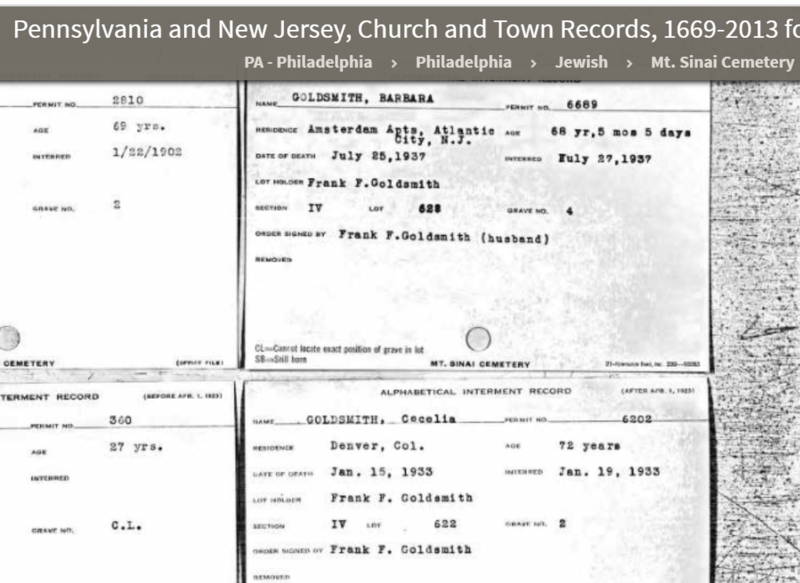 OK, perhaps a bit of an overstatement, but yesterday morning I woke up to read online that the Pennsylvania death certificates up through 1944 were now available on ancestry.com. (Previously, only those up through 1924 were available.) 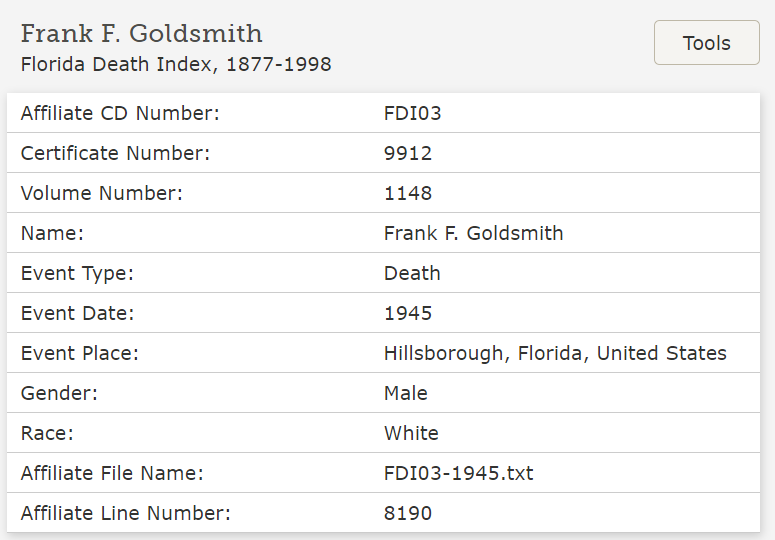 As soon as I’d had my breakfast, I started searching for all my previously researched Cohen relatives who died between 1925 and 1944 to find their death certificates. Within a half an hour I had found eleven of them. Although they did not contain any amazing revelations, I was able to learn when and why several of my relatives had died. I have updated the relevant blog posts for Hannah Cohen, Lewis Weil, Rachel Cohen, Martin A. Wolf and his wife Marie Morgan, Laura Wolf, Harry Frechie, and Samuel Rosenblatt, Jr. I also have certificates for Reuben Cohen, Sr., Emanuel Cohen, and Abraham Cohen which will be discussed in later posts. The only one of these that I was particularly interested in was that of Samuel Rosenblatt, Jr., who had died when he was only twenty and was his parents’ only child; he died of leukemia. Laura and Martin A. Wolf, siblings and the children of Hannah and Martin Wolf, also died at relatively young ages—in their 40s, Laura of diabetes and Martin A. of ulcerative colitis. If you are interested in seeing the certificates, I have posted them at the relevant blog posts as linked to above. It was good to put some closure on some of those lives, although sad to be reminded again of how many of my ancestors died so young. Thank you to the Commonwealth of Pennsylvania for opening up your records so that family histories can be told. As I celebrate the newest member of my extended family, I am also thinking about my great-great-grandparents, Jacob and Sarah Cohen. 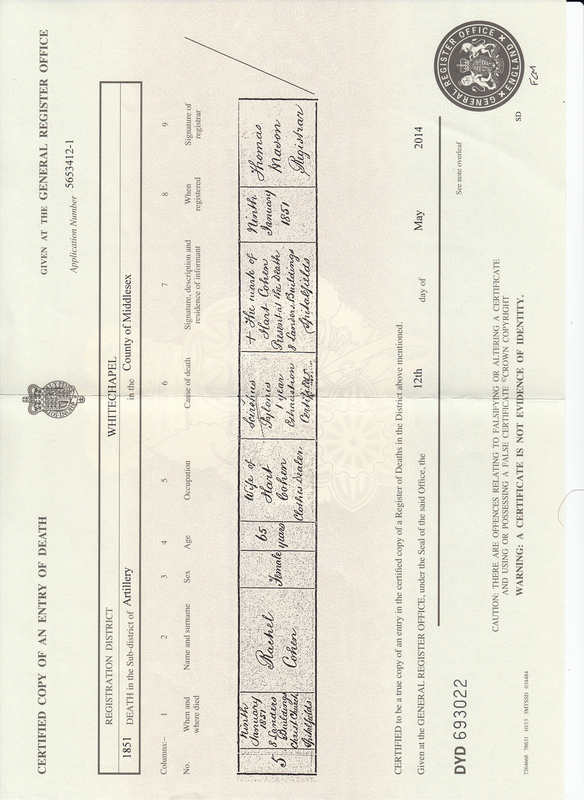 A while back I had sent for their marriage certificate from the General Register Office in England, and the certificate arrived just a few days before Remy was born. It confirms a number of facts I already knew—that Sarah’s birth name was Jacobs, that her father’s first name was Reuben, that she and Jacob married on October 24, 1844, that Hart, Jacob’s father, was a dealer as was Reuben Jacobs, Sarah’s father (a glass dealer?) and Jacob himself, and that they all lived in Spitalfields, Christchurch, Middlesex County, in England. But the marriage certificate also revealed a few other interesting details. I did a little research and learned that although a girl could marry at 12 and a boy at 14, parental consent was necessary if either was under 21. Both men and women were considered minors before they were 21; there was not a double standard. That leaves me perplexed. Was Rachel older or younger than Jacob? 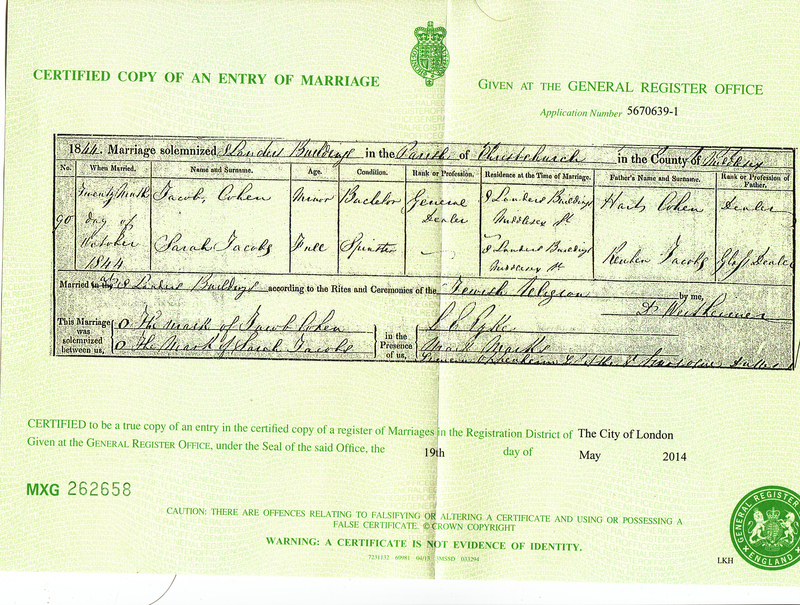 Was the marriage certificate right and all the other documents wrong? One would think that a marriage certificate would be more accurate than census reports, but perhaps this was just a mistake. 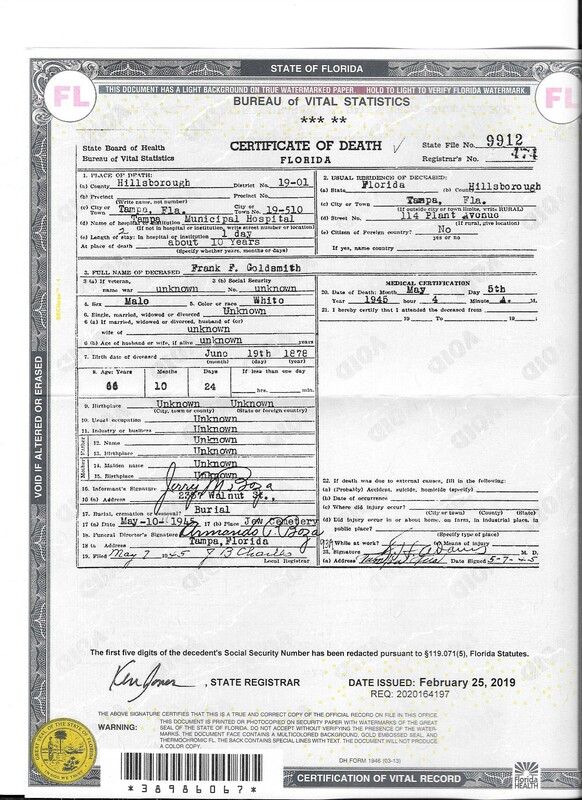 The certificate also indicates that, as with Hart Levy Cohen on his wife Rachel’s death certificate, Jacob and Sarah could not sign the document, but only left their marks on it. Another question is thus raised: how literate was the population of England at this time? A little quick research revealed that the literacy rate in England in 1840 was somewhere between 67% and 75% for the working class population. Another source indicated that based on the ability of brides and bridegrooms to sign their marriage certificates, the literacy rate was even lower among women at that time—around 50%, . That same source, however, suggested that since writing was taught after reading, simply because someone could not sign his or her name did not mean that he or she could not read. A third interesting detail on the certificate is that it appears that both Jacob and Sarah were residing at 8 Landers Building at the time they were married. Since it is not likely they were living together before they were married, this would mean that their families were living in the same building. Were they childhood friends? Had their parents as neighbors arranged the marriage? Were they all related in some way? It also appears that the marriage had taken place at this same location, not at a synagogue. But the record from Synagogue Scribes indicated that they were married at the Great Synagogue, as were Hart and Rachel. I assume that this was this just a civil certificate completed to comply with civil, not religious, law. I find it interesting that it states that the ceremony was done “according to the rites and ceremonies of the Jewish religion” despite the fact that it is not a religious document. It is quite amazing to me how much information and how many questions can be mined from one simple document. 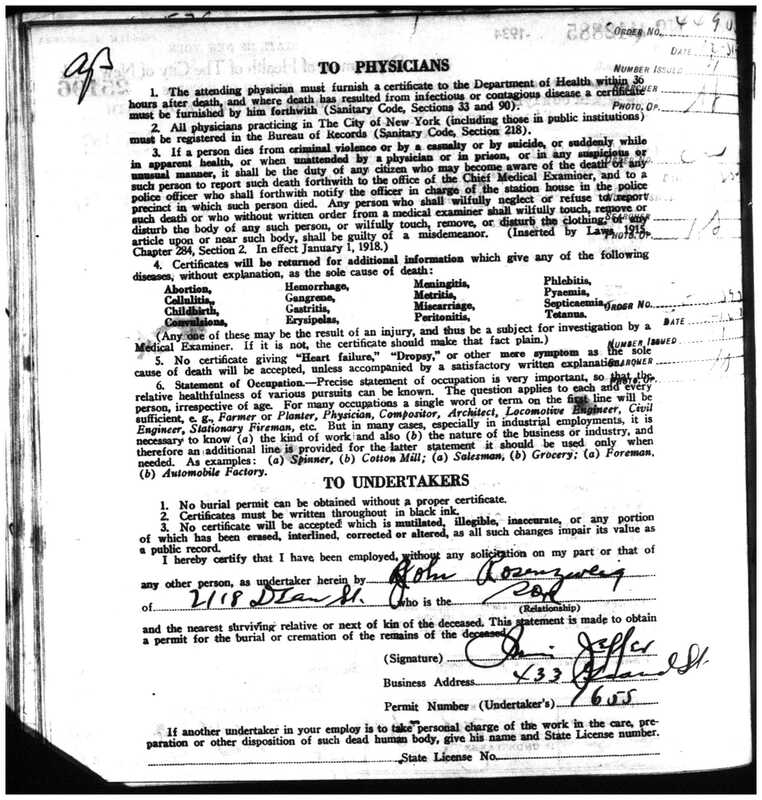 Receiving this document was very exciting, as with receiving Rachel’s death certificate from England. It ties me directly to my ancestors—people who were born almost 200 years ago, but with whom I have a direct and easily established connection. R.S. Schofield, “Dimensions of Illiteracy in England, 1750-1850) in Literacy and Social Development In the West: A Reader (edited by Harvey J. Graff) (1981), p.201. As reported previously, in 1841 Hart Cohen and his wife Rachel were living with four of their children, Elizabeth, Moses, Jacob and John, on New Goulston Street in the Whitechapel section of London, presumably part of the Chut community and living fairly comfortably with the two older sons working as china dealers. 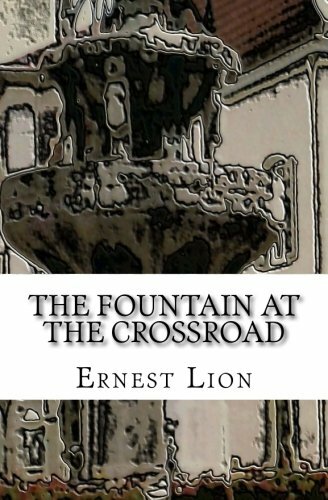 There was also at least one other son, an older son Lewis, and possibly another younger son, Jonas, although I am now thinking that John was in fact Jonas, but more on that later. By 1860, only Moses (and John if there was in fact a son named John) was living in England; all the rest were in Philadelphia. I will try to trace in chronological order the major events and moves made by these family members. 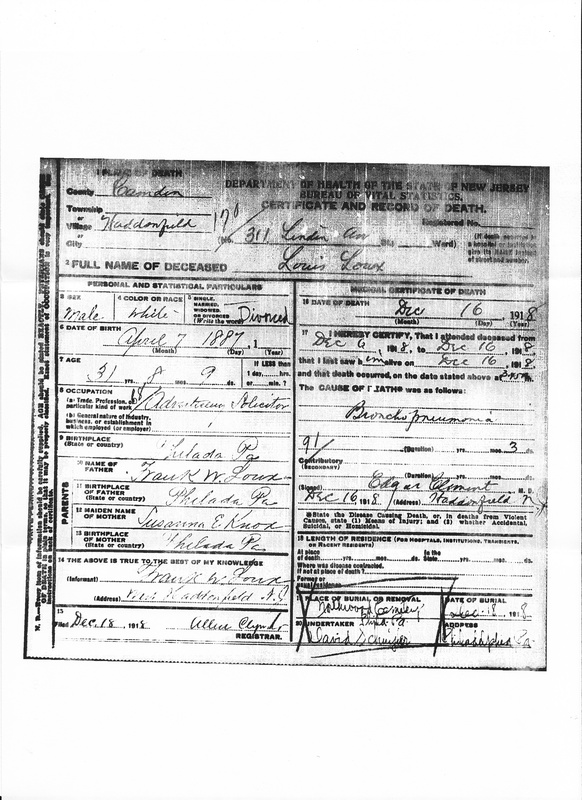 In order to get a complete picture of the family and their lives in England, I will need to get copies of the vital records, including their birth certificates and marriage certificates. I am now trying to learn how to do that. I have received some extremely helpful tips and information from another of my favorite genealogy bloggers, Alex Cleverley of the blog Root to Tip. Alex is a very experienced English genealogist, and with the help she has given me, I will now order the records I need. 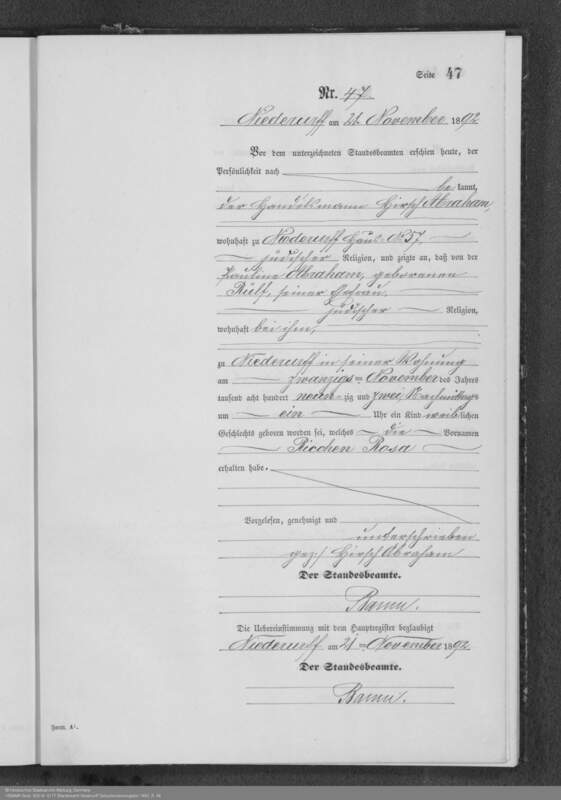 Unfortunately it appears that there is no fast and easy access to these documents so for now I will have to rely on the 1851 census, a few other secondary sources, and later census reports and infer a number of facts from those documents. As I receive other documentation, I will report what I find. I will start with Hart and Rachel’s son Jacob because he is my direct ancestor, my great-great grandfather, and thus the one I have the greatest interest in tracking. 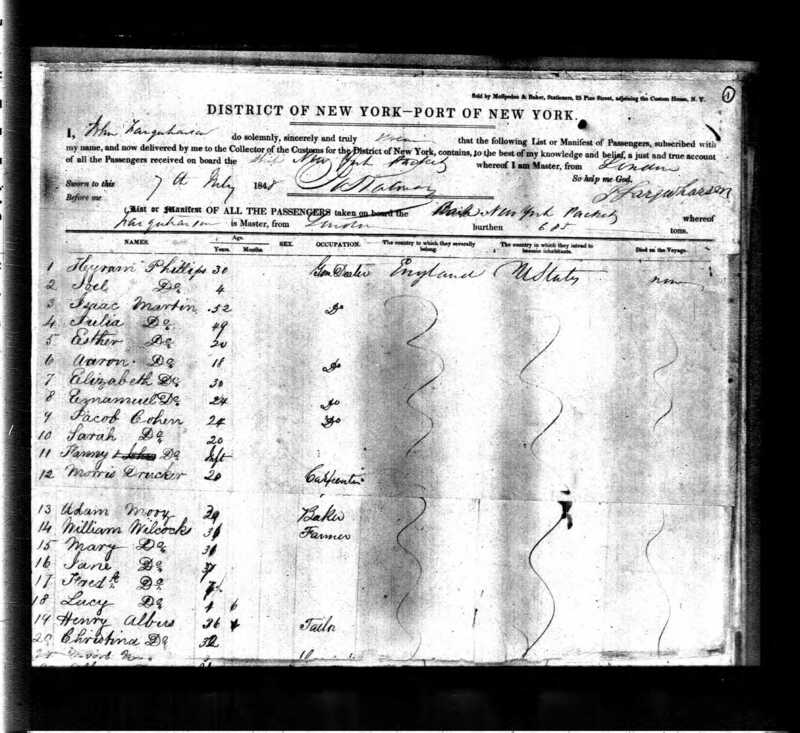 According to the 1841 census, Jacob was 15 that year, giving him a birth year of 1826. 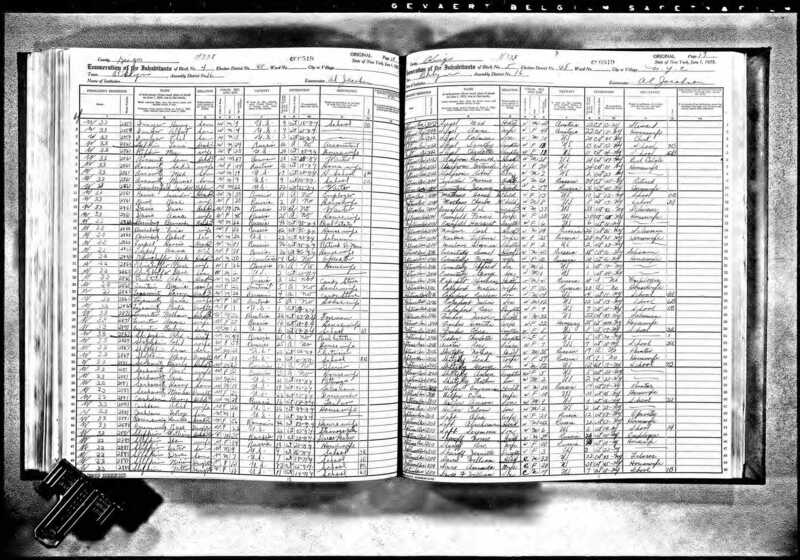 This appears, however, to be inaccurate based on later census reports from the United States and from a passenger manifest, all of which indicate a birth year of 1824 or 1825. That would have made Jacob 16 or 17 in 1841. This also seems more consistent with the fact that Jacob may have married his wife Rachel Jacobs (possibly a relative of his mother, whose birth name was also Jacobs) on October 24, 1844. Without an actual marriage certificate I cannot be completely sure, but I found a marriage record on SynagogueScribes for Jacob Cohen, son of Naphtali Hirts HaCohen, to Sarah Jacobs, at the Great Synagogue of London on that date. The Hebrew name is not identical to what I had earlier found for Hart, Jacob’s father, but it is very close. I know that Sarah’s maiden name was Jacobs based on the death certificates of two of their children, Isaac and Frances. 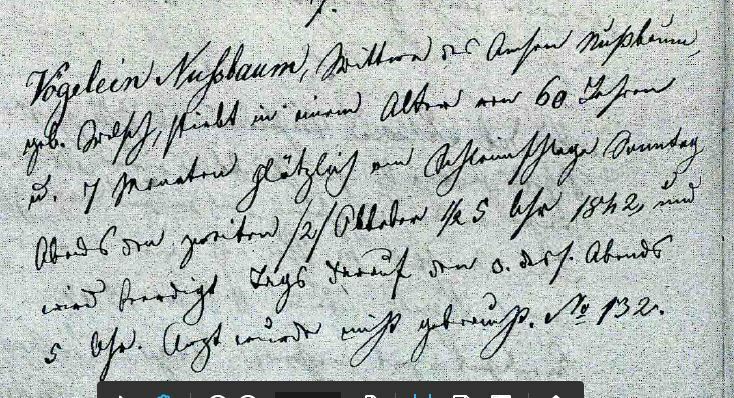 Thus, I feel fairly confident that this is in fact their marriage record as transcribed by SynagogueScribes. 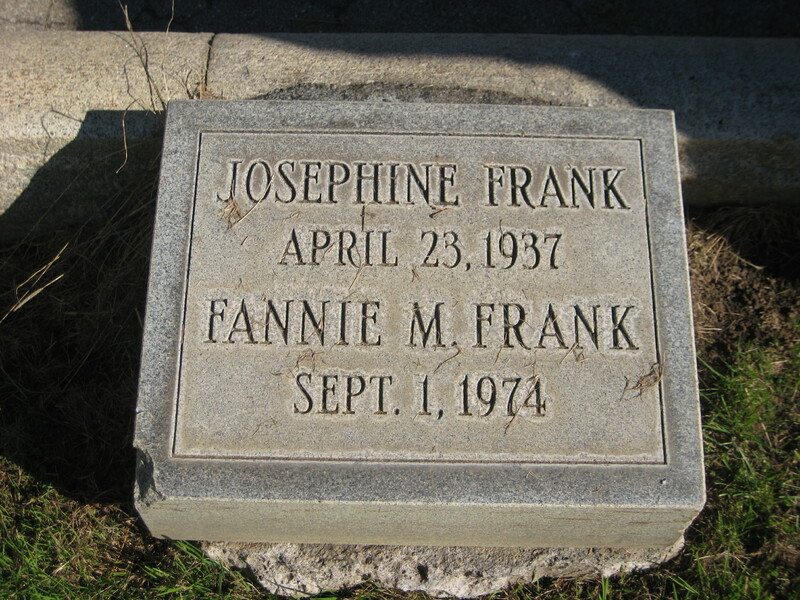 Frances, or Fanny, was Jacob and Sarah’s first child, born around 1847, as inferred from later US census reports. Within a year of Fanny’s birth, Jacob and Sarah left London and moved to Philadelphia. On July 7, 1848, Jacob, Sarah and Fanny, an infant, arrived in New York aboard the ship New York Packing. Jacob’s age was given as 24, consistent with a birth year of 1824, and Sarah was 20, giving her a birth year of 1828. Jacob’s occupation was given as “General dealer,” as were many other men on the manifest. Jacob was the first of Hart and Rachel’s children to leave London and move to the US. His siblings and eventually his father began arriving several years later. I found this interesting, given that Jacob was not the oldest son, but the fourth child and third son. Why did he go first? What drew him away from his family and to America with his young wife and baby? I also found it revealing about my direct line that both Hart and Jacob were the sons who left their families behind and moved to a foreign country. As far as I can tell, Hart arrived alone and without his family when he immigrated to England, just as his son Jacob did fifty years later when he left England and moved to the US. I can’t say I inherited this willingness to take risks and move far from home, having never lived more than four hours from where I was born, but I like the idea that my ancestors were such risk-takers and so independent. I don’t know whether Jacob and his family stayed very long in New York after arrival, but by 1850, Jacob and Sarah were living in Philadelphia. 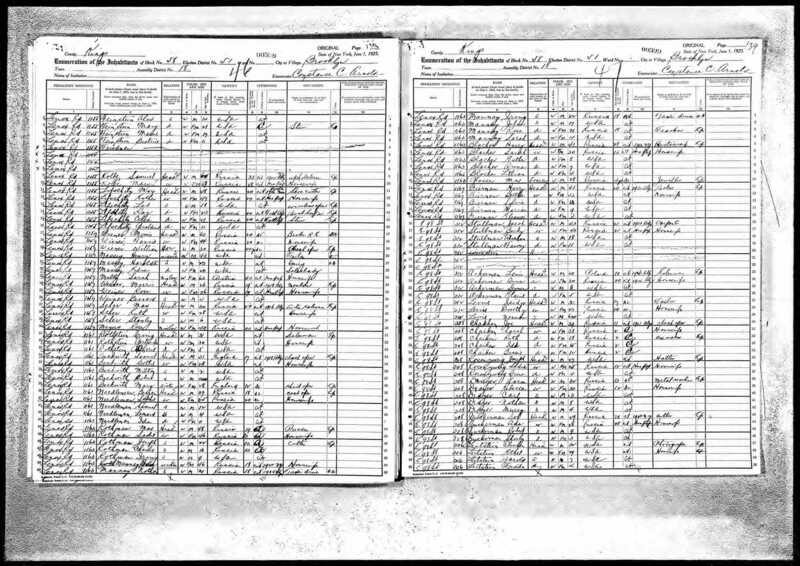 It was not easy finding Jacob and Sarah on the 1850 US census. I tried searching for all Jacob Cohens, Sarah Cohens, Fanny Cohens, and variations on each name and wild card searches on each name, but came up empty for a family that fit my relatives. 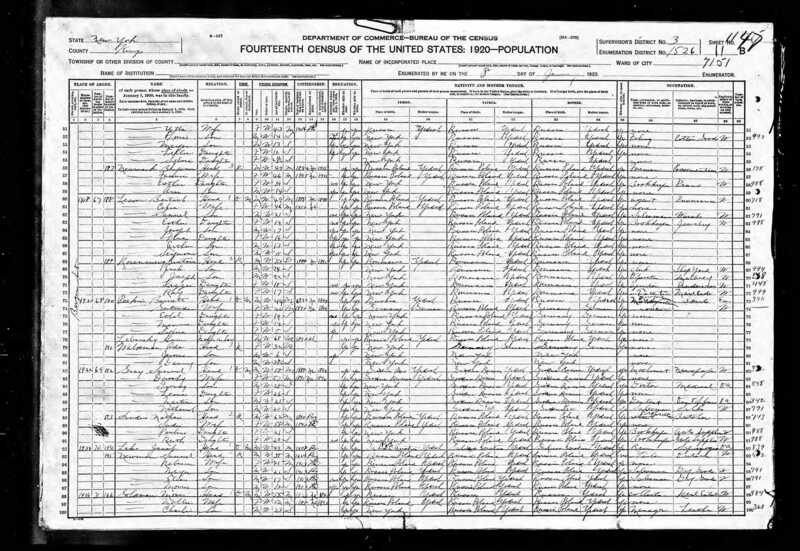 Then I decided to search just by first names for a Jacob with a wife named Sarah and a daughter Fanny and found them listed as “Coyle,” not “Cohen,” another instance of a mistaken name on a census report. I am quite certain that these are my relatives despite the Irish surname because all the other facts fit closely enough—names, ages, places of birth for Jacob, Sarah and Francis. Jacob’s occupation is described as “Dealer in 2d HG,” which I interpret to mean a dealer in second hand goods. The only inconsistency is that Francis is listed as male, not female, but later census reports correct that mistake and list her as female. By 1850, Jacob and Sarah had two additional children born in Pennsylvania. Joseph was two years old, so presumably born shortly after Jacob and Sarah had arrived in the US in 1848, meaning Sarah was pregnant when they left England. 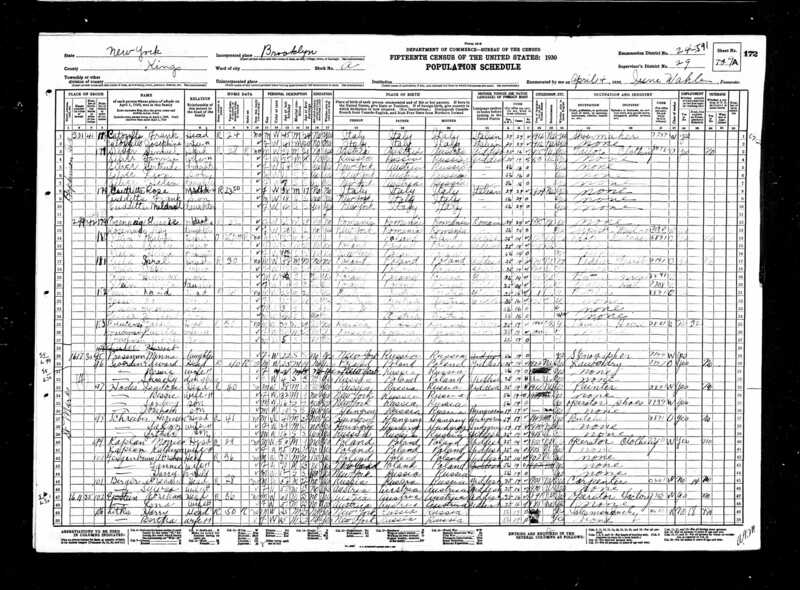 Isaac was six months old, so presumably born in January, 1850, since the 1850 census was dated July 25, 1850. There were also two other men living in the household, both twenty years old: Mordecia (Mordecai?) Coyle (Cohen?) and Alexander Kelly. 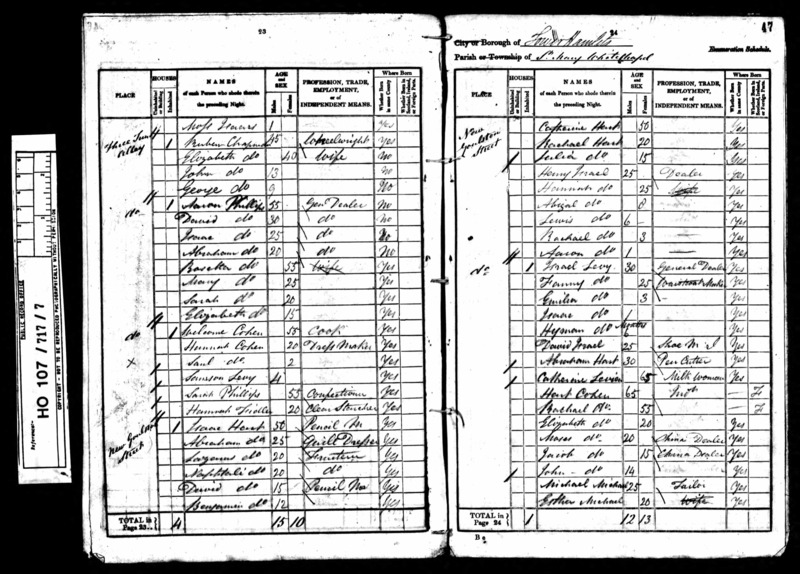 Unfortunately, the1850 census did not identify the relationship of each individual to the head of household as later census reports did, so I do not know who these two men were. Mordecai might very well have been a relative since he shared the same surname with the family. But how might he have been related? None of Jacob’s siblings were old enough to have had a twenty year old son, and Jacob did not have a younger brother named Mordecai. 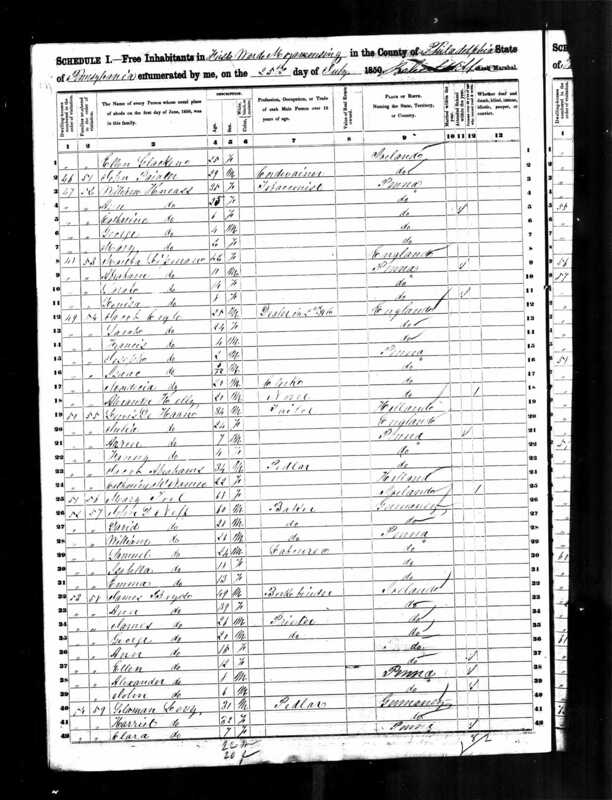 Also, the census indicates that Mordecai was born in Pennsylvania, meaning that his parents would have been in the US in 1830. Perhaps Hart had a brother who had emigrated from Holland or Amsterdam or England that early? Or was Mordecai not even related to Jacob? 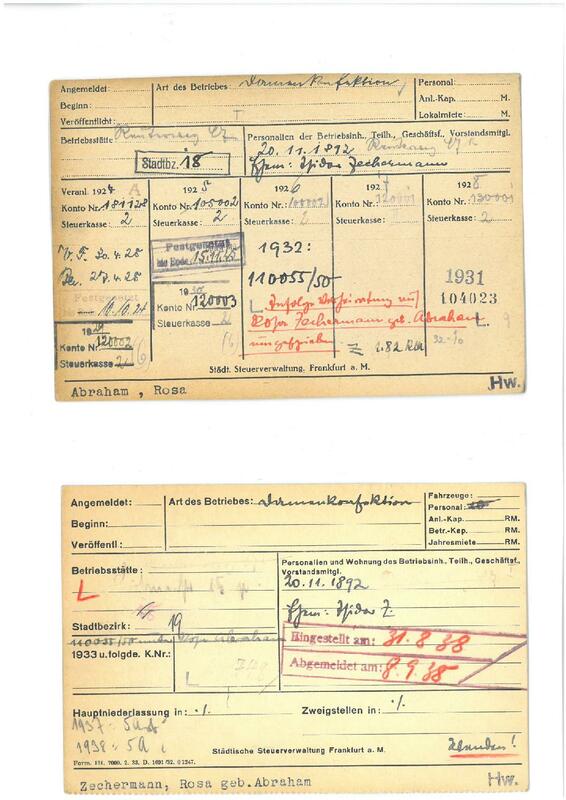 I have done some preliminary searching for other records for Mordecai, but so far have not had any success. Thus, by 1850 my great-great grandfather was settled in Philadelphia, a young man with a young wife and three little children, working as a dealer in second hand goods. 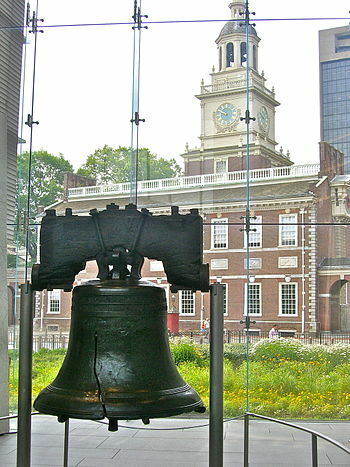 His parents and his siblings were all still back in London, but between 1850 and 1860, that would change, and Jacob’s family both in his household and in Philadelphia would expandd many times over. My next post will describe what the rest of Hart’s family was doing between 1841 and 1860, by which time most of the Cohens had arrived in Philadelphia. More Mysteries: Can you help with handwriting analysis? When I order a death certificate, I am hoping it will help me put some matters to rest (OK, pun intended), give me some closure, provide some answers. More often than not, however, these so-called vital records raise more ghosts and mysteries than answers. 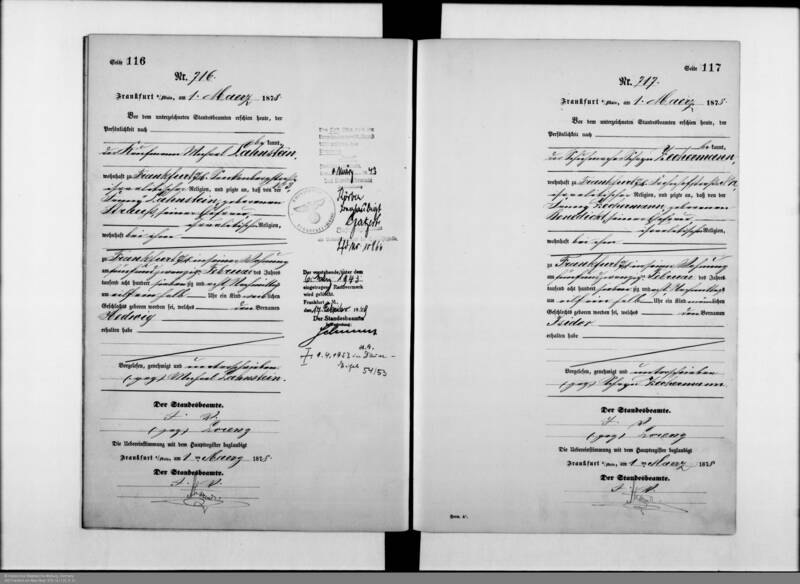 Two cases in point: the death certificates of Gustave Rosenzweig and his first wife Gussie Rosenzweig, the parents of my grandfather’s first cousins Abraham, Jack, Joe, Lillie, Sarah, Rebecca, Lizzie, and Rachel, among others. 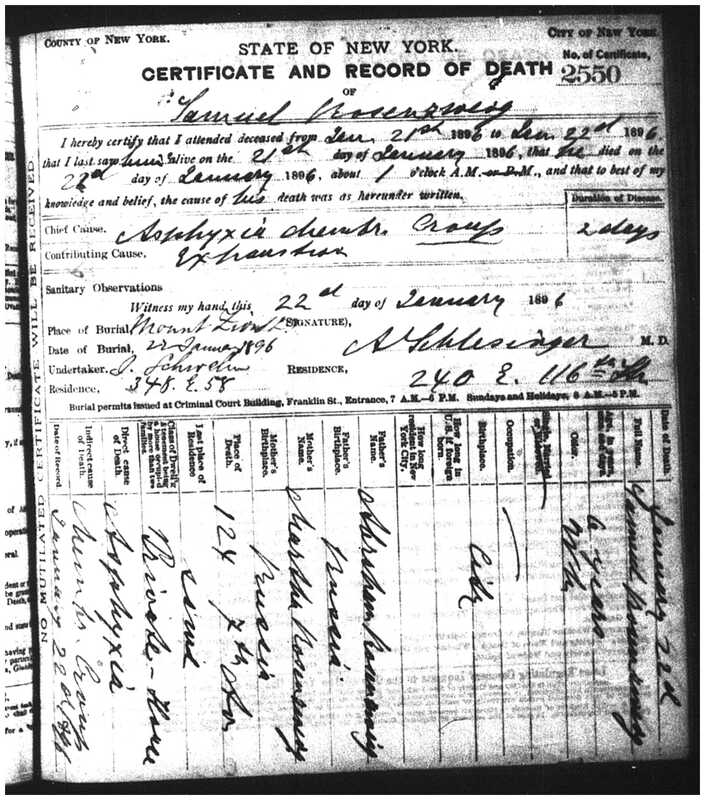 First, let’s look at Gustave’s death certificate. It confirms a number of things that make me certain that this is the right Gustave. He was born in Romania. At the time of his death, he was married to Selma and living at 49 Wadsworth Avenue in Manhattan. He died on October 16, 1944; his birth date is given as October 7, 1859, which is not exactly the date provided by his Romanian birth record of June 10, 1856, but close enough. He was a retired painter, which is consistent with his occupation both in Romania and in New York. The only clear mistake here is that although it has his father’s name correct (David), it has his mother’s name as Leah, instead of Esther. Again, I’ve seen worse mistakes on death certificates, so I am comfortable dismissing that error. Overall, this is a fairly reliable record of Gustave’s life and death. But here’s where it opens a new door and a mystery. Here’s where I need some help. At the bottom of the certificate is the signature of Gustave’s daughter as the informant, and I cannot read the last name. The first initial appears to be an L, meaning this could be either Lillie or Lizzie. But what is the surname? Dorsie? Dorne? Dorme? Dorsue? If I could decipher this, it might help me find either Lillie or Lizzie, both of whom I’ve had trouble tracking down. If anyone can help me read this writing, I’d much appreciate it. Remember you can click on the image below to enlarge it. 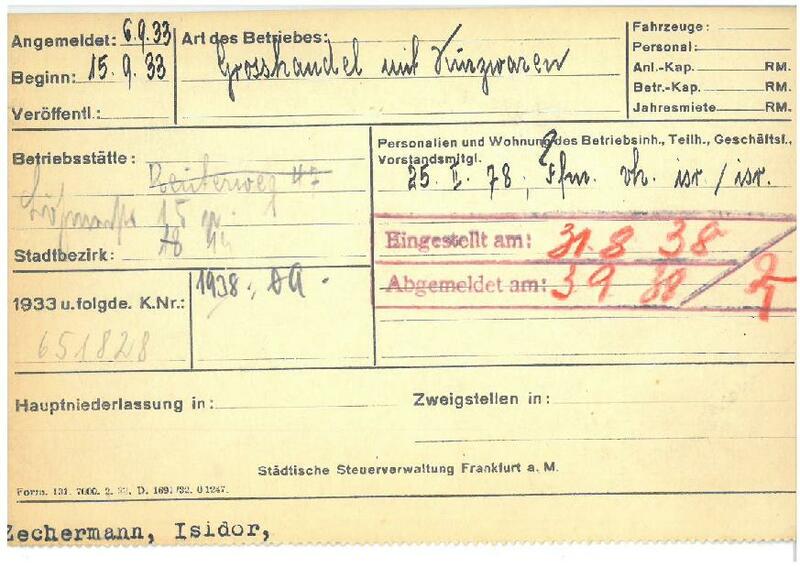 Now to Gussie Rosenzweig’s death certificate. Again, the information here makes me certain that this is the correct Gussie, the mother of my grandfather’s first cousins and Gustave’s first wife. 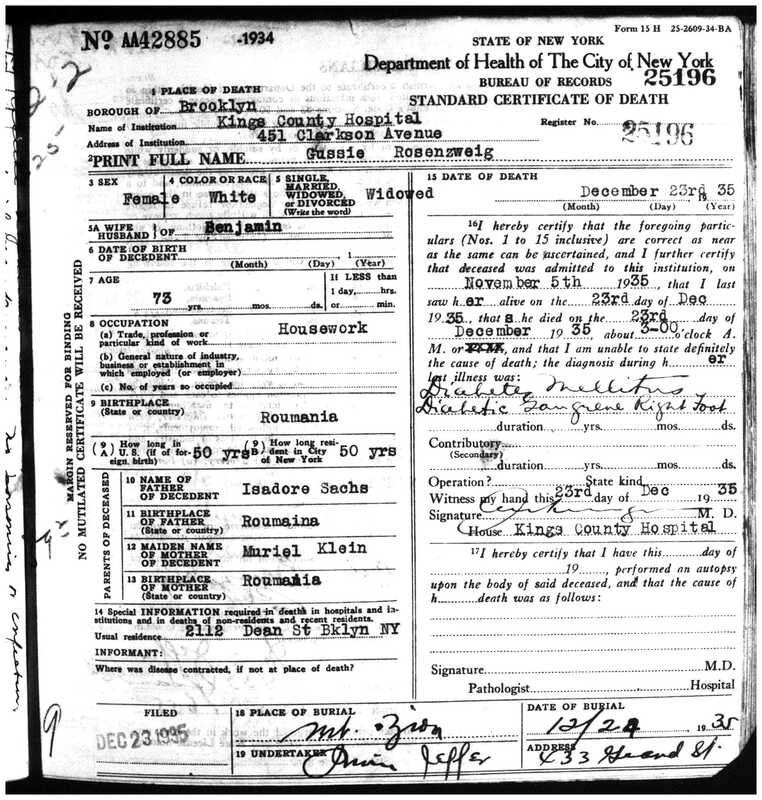 Gussie was born in Romania to Isadore Sachs (Itzic Zacu) and Muriel Klein (Mirel), which is consistent with her birth record and marriage record from Romania. She was residing at 2112 Dean Street in Brooklyn at the time of her death on December 23, 1935. She was reported to be 75 years old at her death, giving her a birth year of 1860, close to the 1864 given on her Romanian birth record. It looks like Gussie must have died a fairly gruesome death, having been hospitalized since November 5, 1935, suffering from gangrene of her foot, caused by diabetes. 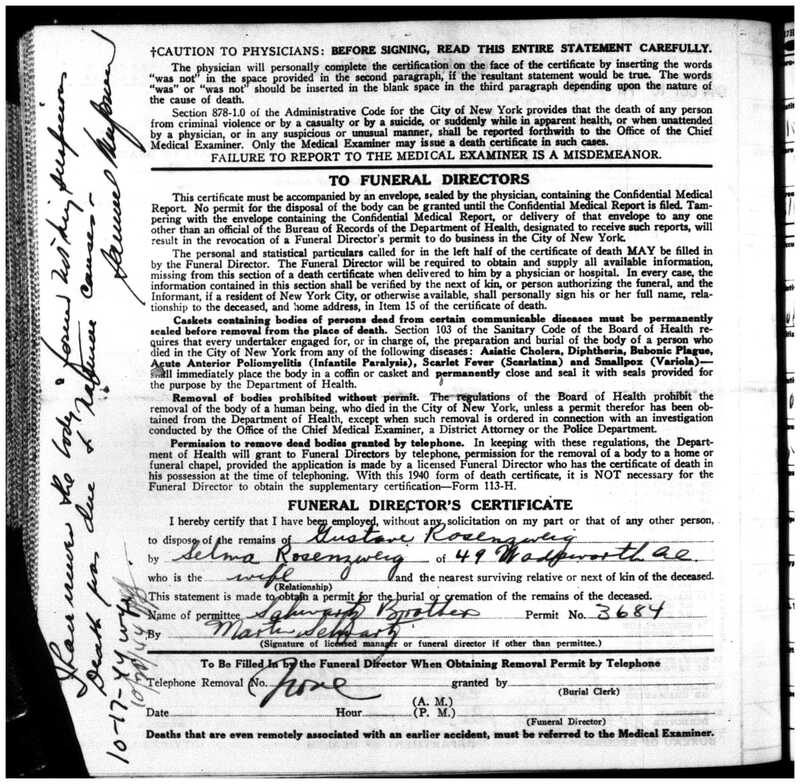 Her son John hired the undertaker, as indicated on the reverse of the death certificate. 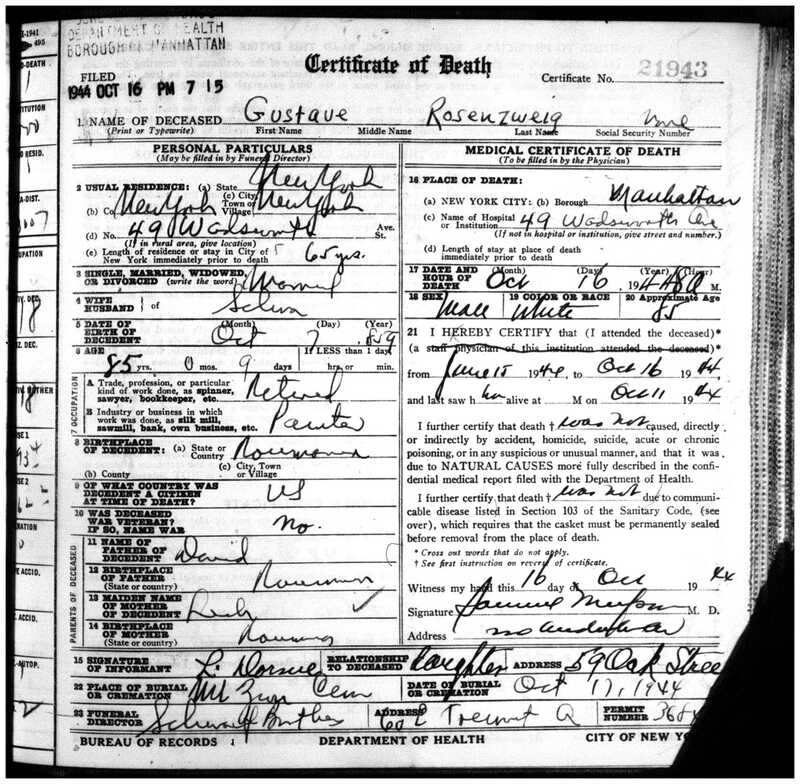 The 1920 census is confusing; I have two pages for Gustave—one as a painter living in Manhattan as a boarder in East Harlem, one in Brooklyn with the Rosenzweig children. I have to believe that the Brooklyn Gustave is really Gussie, as she is listed as unemployed and divorced. The 1925 census shows her living with “Rose,” who I assume by the age (22) is Ray/Rachel. The NYS census does not indicate her marital status, but there is no Benjamin living with them. 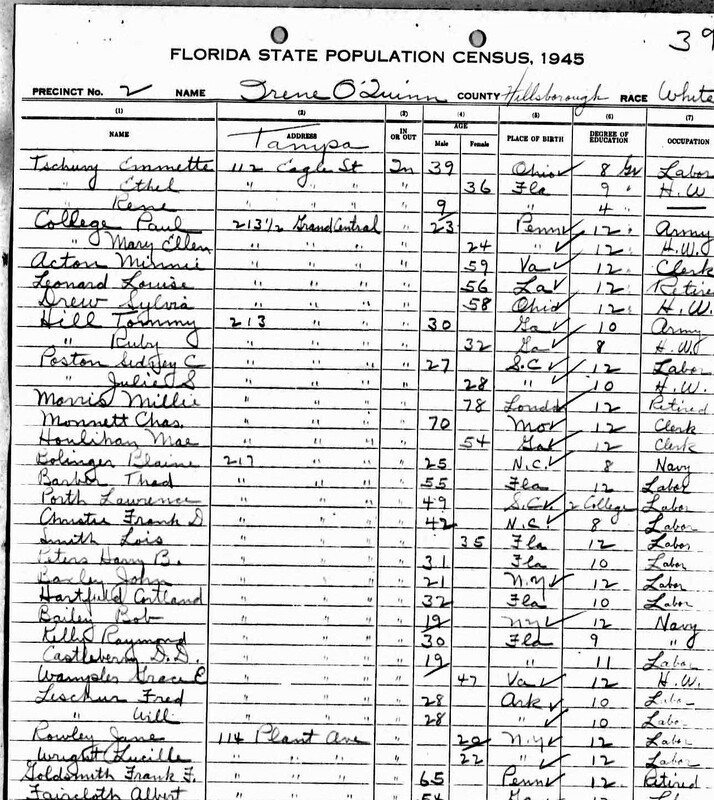 The 1930 census has her again living with Ray, but lists her marital status as married. Again, there is no husband, no Benjamin living with her. 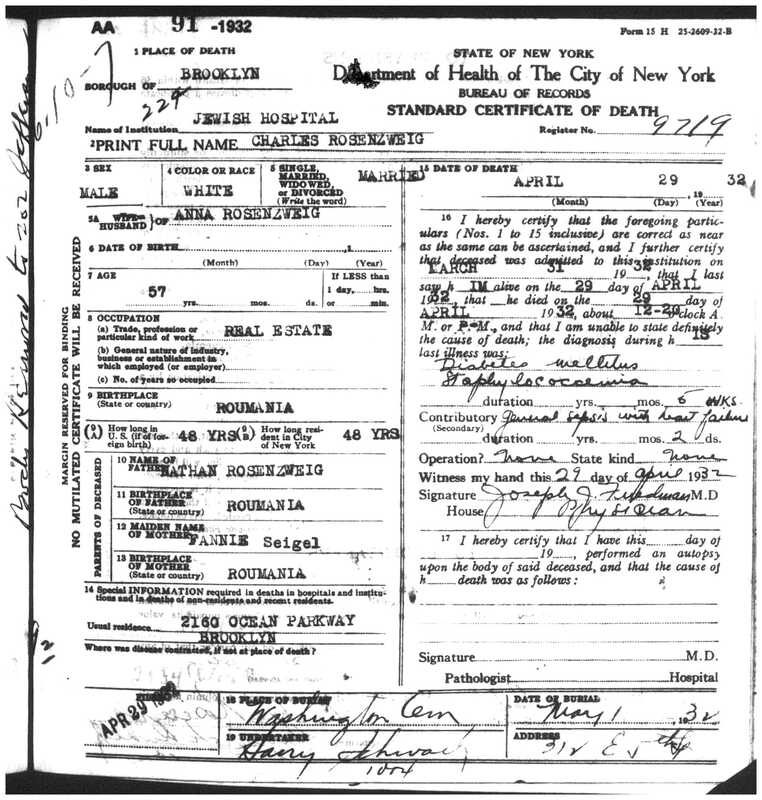 I checked the NYC marriage index for any brides named Gussie Rosenzweig who married between 1915 and 1935 and found three. 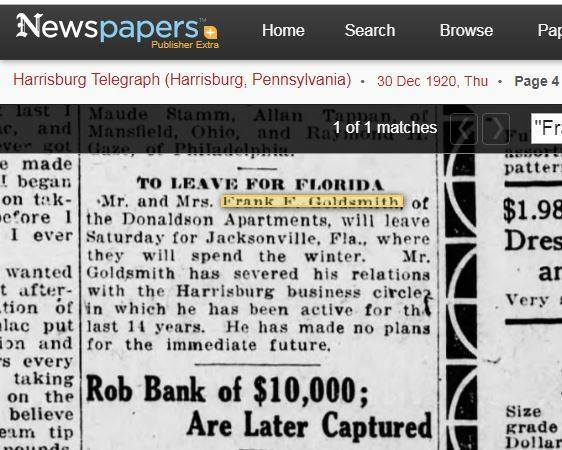 One did marry a man named Ben Rosenberg on January 27, 1935, less than a year before our Gussie died. Could she have gotten married at that point? If so, why wouldn’t she have changed her name to Rosenberg? Or did John, her son, not want her listed as divorced so he made up a husband who predeceased her? 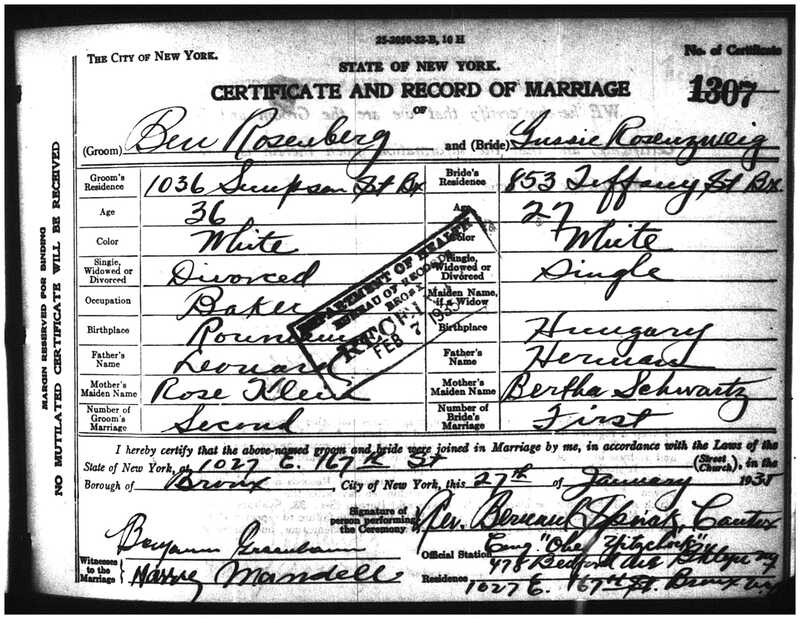 I will order the marriage certificate for Ben Rosenberg and Gussie Rosenzweig, but somehow I doubt that that is the same Gussie Rosenzweig. Stranger things have happened, of course. And here’s the final mystery. Both Gustave and Gussie are buried at Mt Zion Cemetery, not in the same section, but nevertheless in the same cemetery. 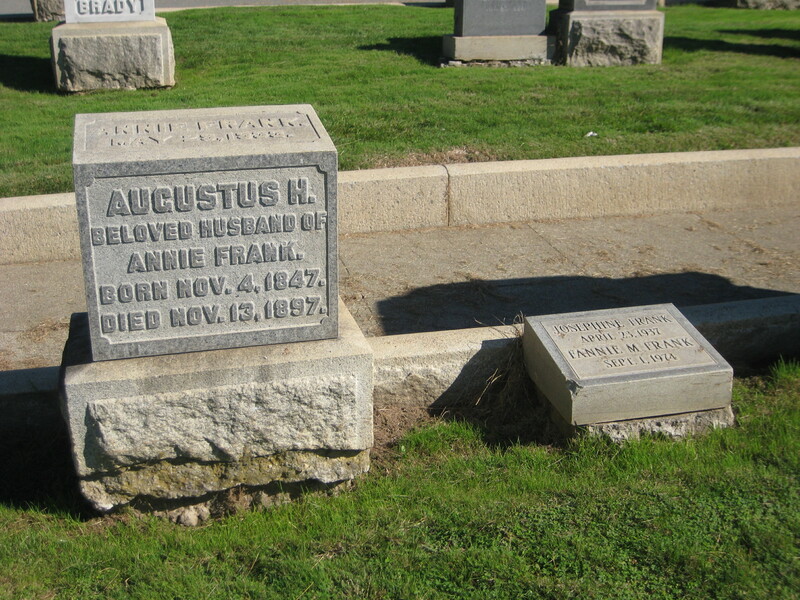 Neither Selma, Gustave’s widow at the time of his death, nor Benjamin, the alleged widower of Gussie at the time of her death, is buried there. Gustave and Gussie’s son Harry who died as a teenager in 1913 is buried there, however, so perhaps in death Harry brought his parents back together.